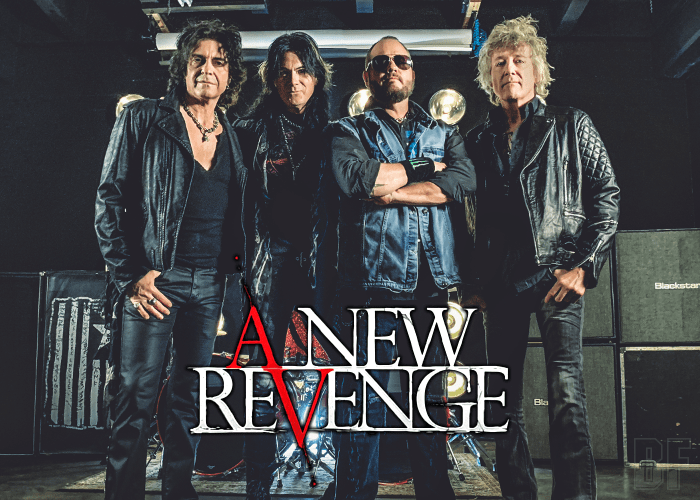 A NEW REVENGE is a Los Angeles-based super Hard Rock group from the USA led by one of the finest voices in metal of all time, Tim ‘Ripper’ Owens (Judas Priest, Iced Earth, Yngwie Malmsteen). Also, the band features big-name musicians: one of the most versatile and name checked guitarists in rock Keri Kelli (Slash’s Snake Pit, Alice Cooper, Vince Neil Band and more) the most iconic bass player in heavy metal history, Rudy Sarzo (who works with Ozzy Osbourne, Dio, Whitesnake and more) and long time Scorpions drummer James Kottak (Montrose, Warrant, Kingdom Come and more). 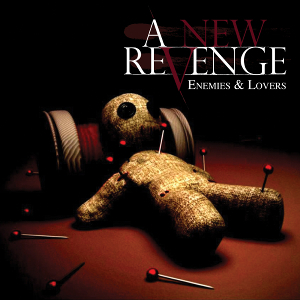 A NEW REVENGE has released their first album “Enemies & Lovers” through Golden Robot Records on March 29th, 2019. The foursome is an explosive combination with every band member’s skillset and battle tested charisma breaking through the bleak wasteland of current day modern heavy metal.